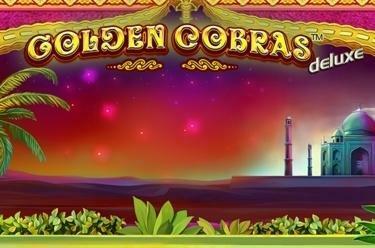 Play Golden Cobras™ deluxe online for free now! Welcome to India, the land of gurus, fakirs and snake charmers! Not only the cobra is dancing to the soothing sounds of the pungi but also the winnings and they dance their way right into your player account! 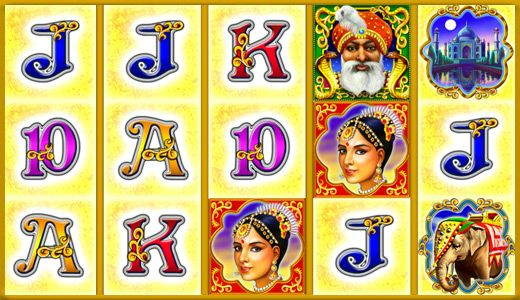 Discover a Far Eastern world full of golden myths that have magical winnings and a very rewarding bonus game on 5 reels and 10 win lines in store for you! Your aim is to land 5 matching symbols along an active win line. Your winning patterns run from left to right across the reels. It is important that your winning patterns start on the first reel, run along the win line and that the matching symbols lie side by side without any other symbols between them. Scatter symbols trigger a win, regardless of their position on the reels. The snake basket holds plenty of winnings for you - 3, 4 or 5 baskets win 15, 20 or 25 Free Games with chance multiplier. You play with the settings of your last regular game round. If you land a Guru with your line win your winnings will randomly be multiplied by 3, 5, 10 or 25.